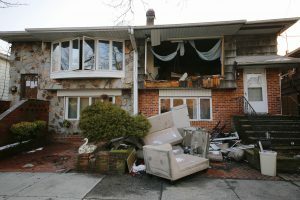 A fire disaster can be a very scary ordeal and after you experience one you may be overwhelmed and not sure what to do. 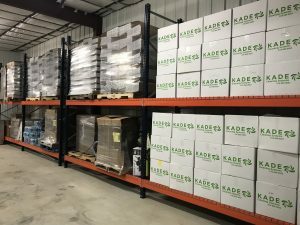 Kade Cleaning Service specializes in fast response fire damage restoration that helps lessen the damage, limits further damage, and reduces cost. We are available 24/7 to respond to your fire damage emergency, no matter if it’s a minor repair or major disaster. When a fire hazard occurs, our team of certified professionals will respond promptly with our state-of-the-art equipment needed to bring your property to pre-disaster condition with honesty and integrity. Kade Cleaning deep-cleans furniture, carpet, upholstery and removes the pervasive smoke odor with deodorization equipment. 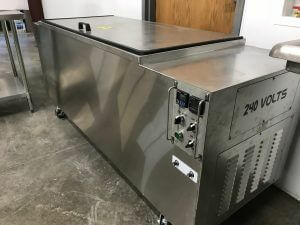 In addition, contents pack-out services are provided where we pack and itemize your belongings, transport them to our climate-controlled facility, utilize our ultrasonic cleaning equipment to clean, restore and de-odorize your items. We even keep your items in our private and secure location until your home or business is restored. Step 2 Assess the extent of the damage to your property.